Geothermal energy is a type of renewable energy source derived from the heat deep in the earth’s crust. 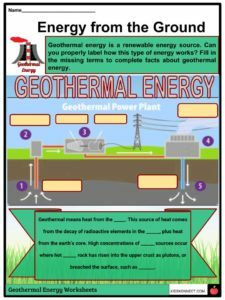 Geothermal energy is a type of renewable energy source derived from the heat deep in the earth’s crust. It literally means earth-heat as Geo means earth and thermos means heat in Greek. 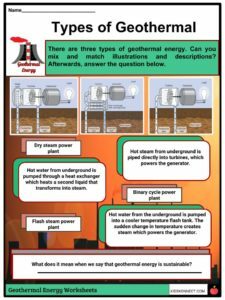 See the fact file below for more information on the geothermal energy or alternatively, you can download our 24-page Geothermal Energy worksheet pack to utilise within the classroom or home environment. 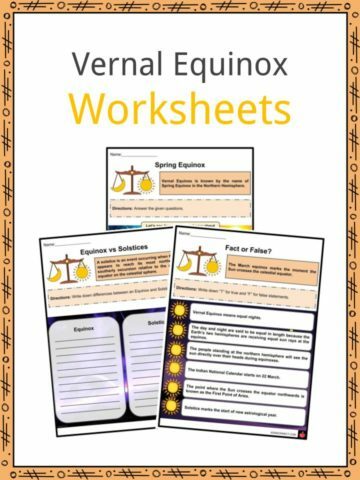 This type of energy source is renewable because water is naturally replenished through rainfall, while heat is continuously produced by the earth. About 10,000 years ago, Paleo Indians in North America began using natural hot springs for cooking. Moreover, it also served as a peace ritual among warriors of warring tribes. Most geothermal sources are found in plate boundaries where volcanoes are concentrated such as the Ring of Fire in the Pacific Ocean. In the ancient times, Romans used hot springs to bathe and cook. It was only in 1892 when the first modern heating district was utilised in Boise, Idaho. The first geothermal energy plant was built in Lardarello, Italy, in 1904. 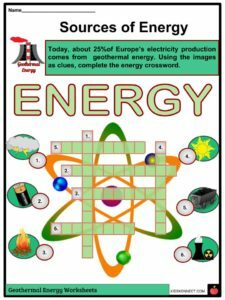 The thermal energy is located in the rock and fluids under the earth’s crust in hot molten rocks called magma. Geologists find reservoirs through deep drilling and underground testing of temperature. 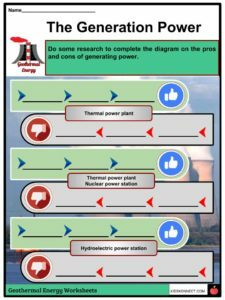 There are three types of geothermal power plants: dry stream, flash, and binary. The oldest of this technology is dry stream which directly drives a turbine through fractures in the ground. 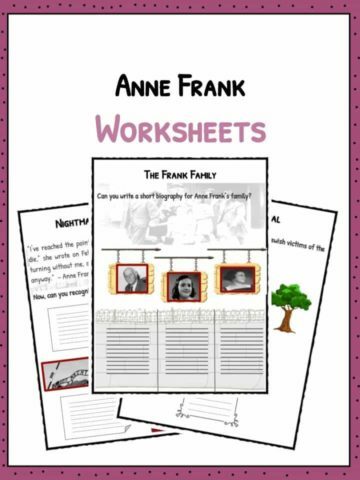 Flash plants make high pressure hot water into cooler low pressure water. It produces steam which is used to drive a turbine. Binary plants use secondary fluid which turns into vapor that drives a turbine. Most geothermal heating systems use pipes drilled four feet deep in the earth. Underground is a series of pipes called loops in which fluid circulates. Devices called an electric compressor and a heat exchanger pull heat from the pipe and send it through a duct system. 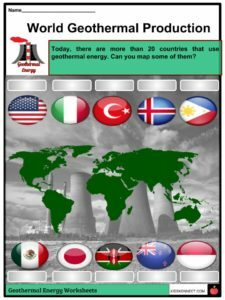 Today, countries such as Iceland, USA, Italy, France, Lithuania, New Zealand, Mexico, Nicaragua, Germany, the Netherlands, Hungary, Russia, Costa Rica, Indonesia, China, Japan, UK, and the Philippines use geothermal power. Among the energy sources, geothermal plants have one of the lowest carbon footprints and minimal environmental impact. Most geothermal reservoirs are located in volcanoes, hot springs, and geysers. 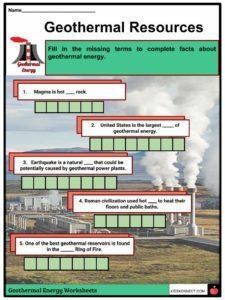 Geothermal energy is utilized in three main ways, including heating and cooling buildings through heat pumps, electricity generation, and heating structures with direct-use applications. 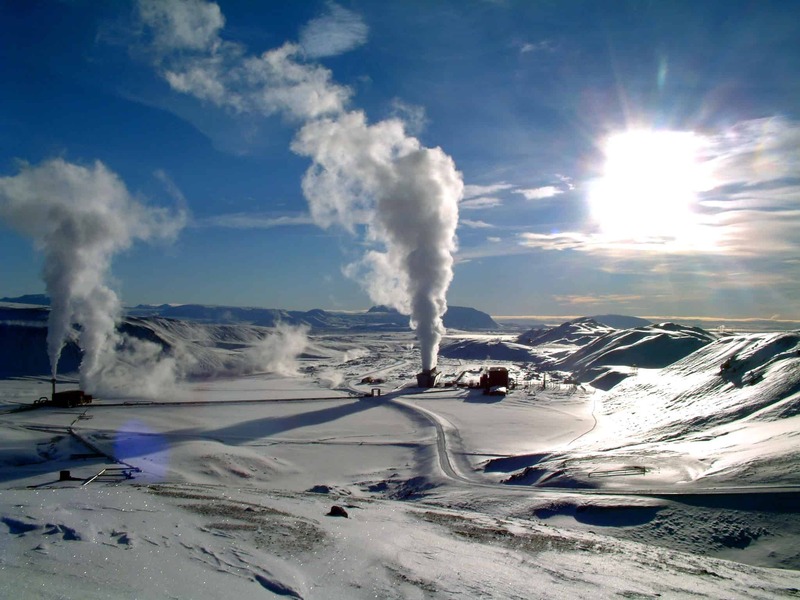 About 87% of homes in Iceland are powered by geothermal heating. Iceland is located in an area with a high number of volcanoes. The core of the earth, which is the source of geothermal heat, can reach up to 4000 degrees Celsius. Geothermal energy does not emit harmful chemicals into the atmosphere in producing electricity since it does not require the use of fossil fuels. Unlike solar and wind power, geothermal power is not weather dependent. It can power everything from a small house to large commercial spaces. On the other hand, this type of energy source requires large amounts of water. Moreover, electricity is needed to operate heat pumps. Damage to underground loops caused by tree roots and rodents, among other things can be costly to repair. 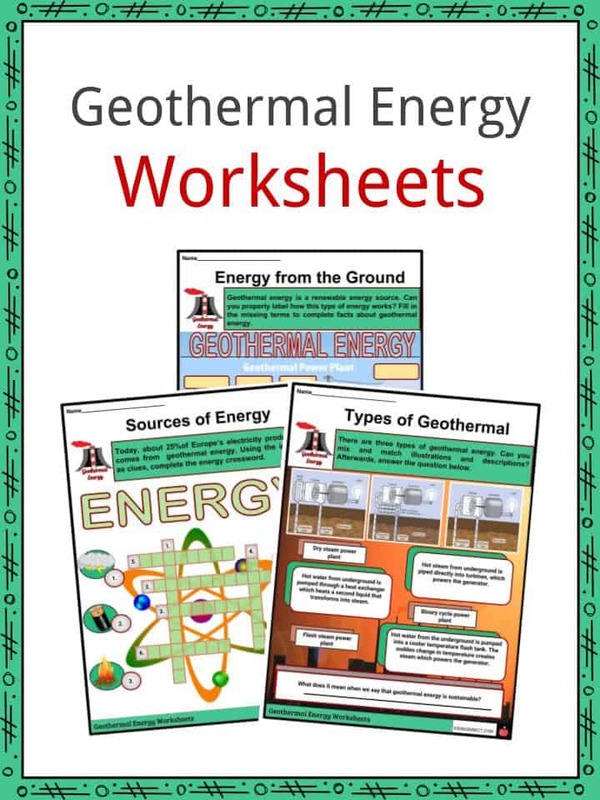 This is a fantastic bundle which includes everything you need to know about geothermal energy across 24 in-depth pages. 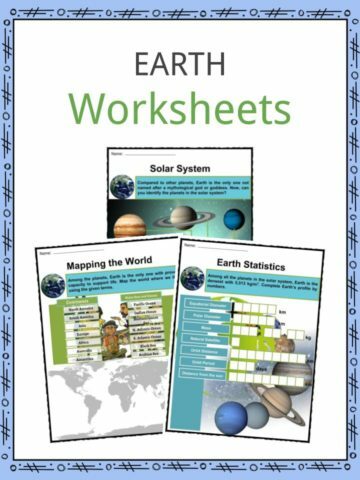 These are ready-to-use Geothermal Energy worksheets that are perfect for teaching students about the geothermal energy which is a type of renewable energy source derived from the heat deep in the earth’s crust. It literally means earth-heat as Geo means earth and thermos means heat in Greek.